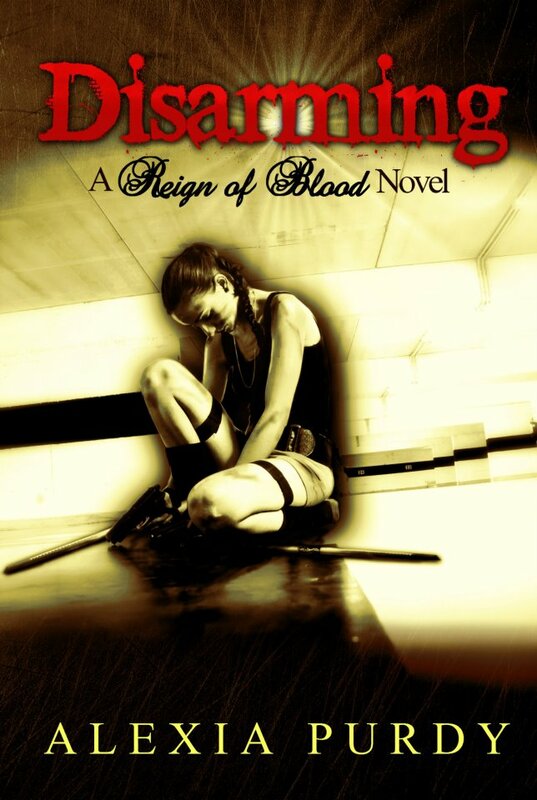 I am very pleased to announce that Disarming, the sequel to Alexia Purdy's thrilling vampire novel Reign of Blood, is released! I had the opportunity to read an advance copy and if you liked Reign of Blood, you will love Disarming. It is a tight, action-packed story with several twists and turns and stunning surprises. Get your copy of Disarming at Amazon US, Amazon UK or Barnes & Noble! And if you missed Reign of Blood, get it at Amazon US, Amazon UK or Barnes & Noble.